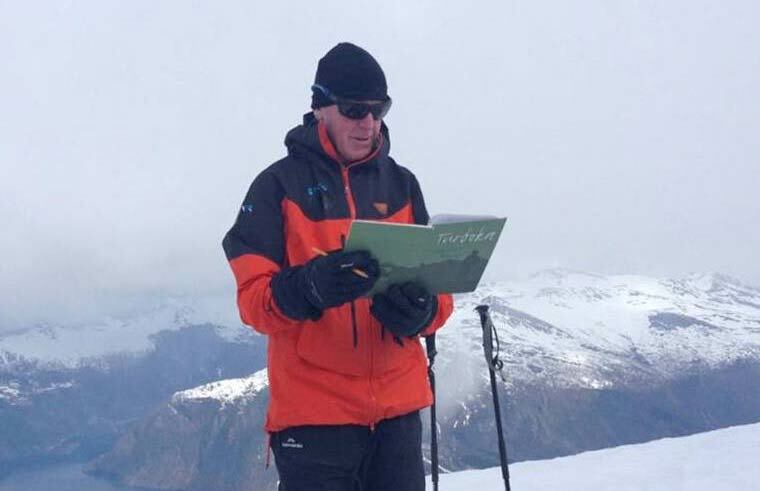 Director of Avalanche NZ, and Uteguiden Ski Guide, Gordie Smith will lead a discussion on Avalanche Avoidance. The talk will cover fundamental avalanche theory, and range from current snow and avalanche conditions in the Sunnmore Region, to snow assessment techniques and everything in between. Get the low down on what you need to know and what gear you need to take. Attendees are encouraged to ask questions and help steer the dialogue. If you have specific questions please ask! Foredraget blir holdt torsdag kl 20.30! Dette er viktig kunnskap å få med seg før High Camp virkelig begynner.